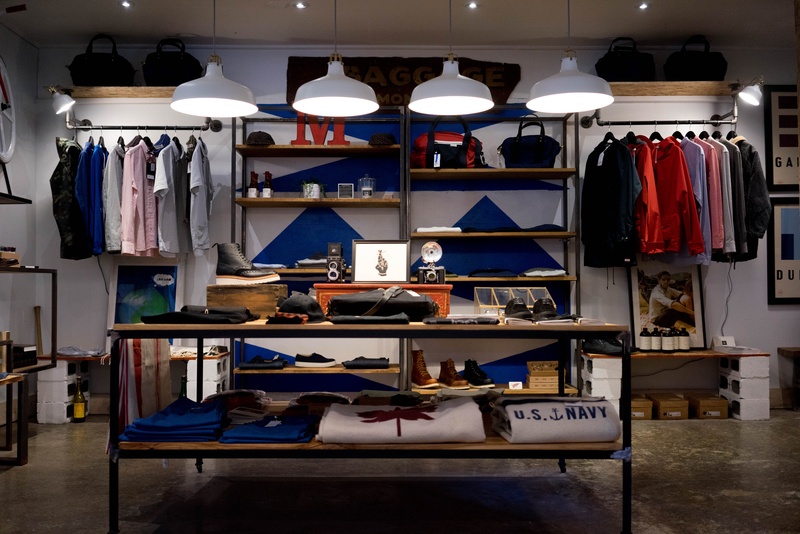 Grow loyalty for your store and increase the overall enjoyment of the shopping experience for your customers with these five tactics. The second-highest grossing holiday on the South African retail calendar is around the corner. 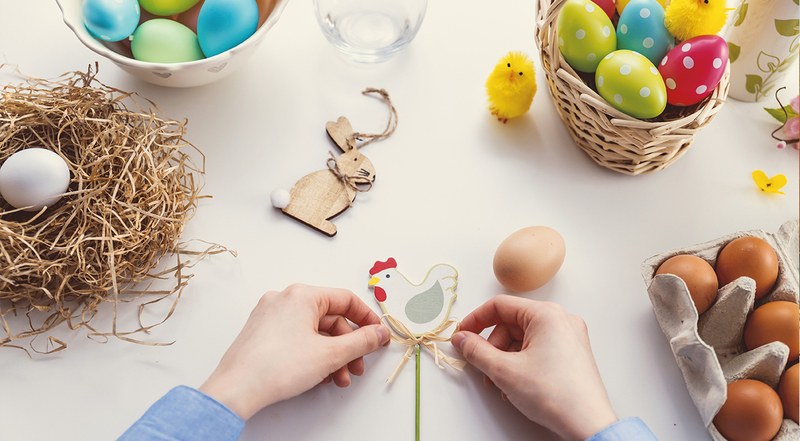 Here are some ways you can prepare for consumers’ Easter shopping list. 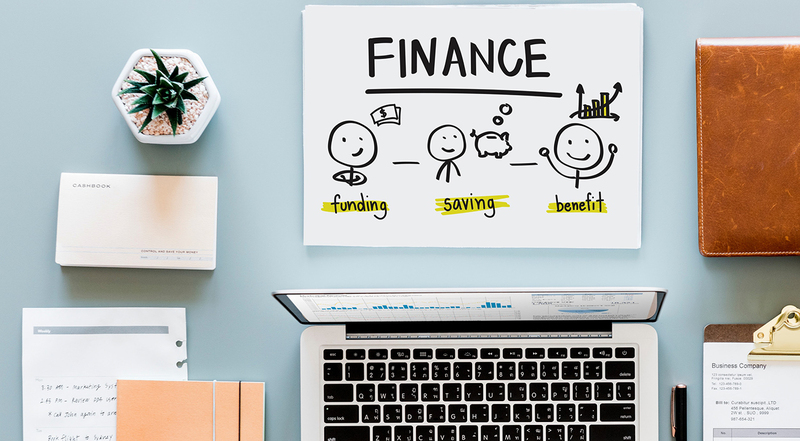 Short-term debt may be just the solution you need for long-term success – especially a solution that gives you an advance on your business’s earnings today. Boost your bottom line with Sureswipe’s Cash Advance today. DO YOU WANT TO WIN OVER YOUR CUSTOMERS’ HEARTS AFTER A SUCCESSFUL FESTIVE SEASON? 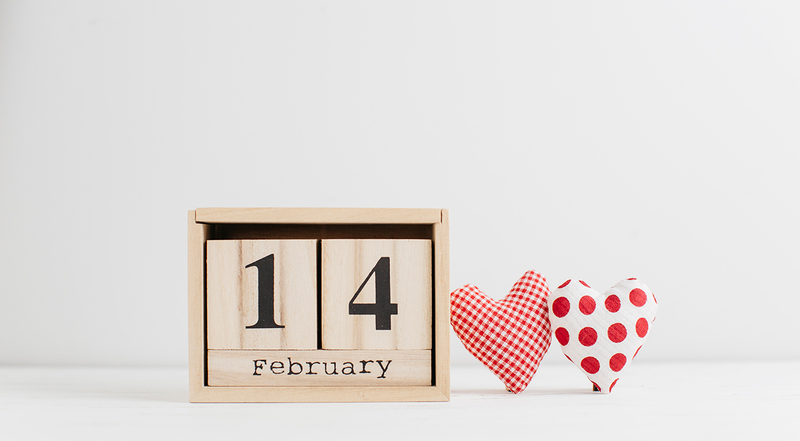 HERE ARE SOME INSIGHTS THAT CAN HELP YOU BETTER UNDERSTAND WHO’S BUYING WHAT FOR VALENTINE’S DAY. 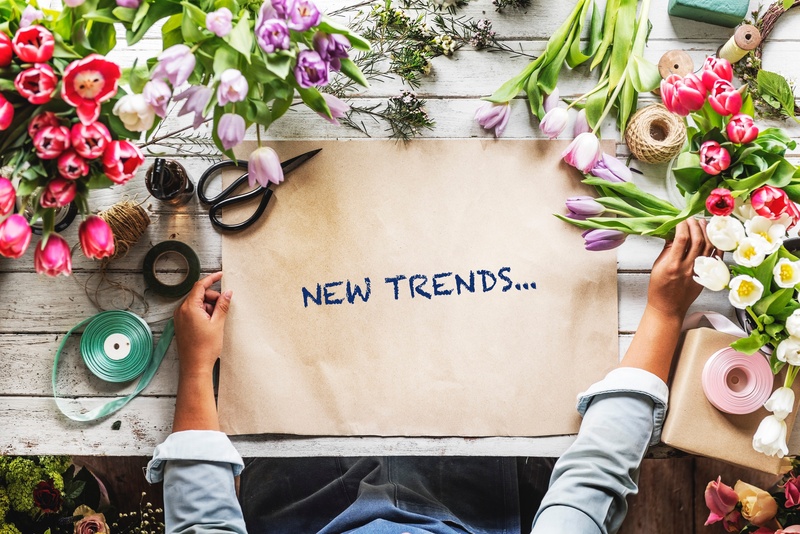 MANY OF US HAVE A LIST OF PERSONAL NEW YEAR’S RESOLUTIONS, BUT HAVE YOU EVER THOUGHT OF TAKING SOME TIME TO DO THE SAME FOR YOUR RETAIL BUSINESS? 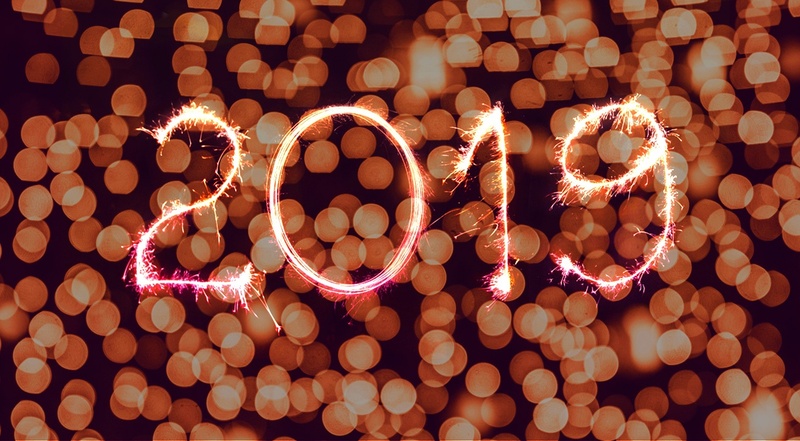 READ ON TO DISCOVER SOME SIMPLE WAYS TO SET YOUR BUSINESS UP FOR SUCCESS IN 2019. ARE YOU DOING EVERYTHING YOU CAN TO MAXIMISE YOUR HOLIDAY RETAIL SALES? IF THE THOUGHT ALONE CAUSES YOU STRESS, CONSIDER THAT A FEW MINOR CHANGES COULD MAKE THIS FESTIVE SEASON YOUR MOST PROFITABLE YET. RUNNING A SMALL RETAIL BUSINESS REQUIRES YOU TO THINK OUTSIDE THE BOX AT TIMES IF YOU WANT TO KEEP UP WITH THE BIGGER PLAYERS. 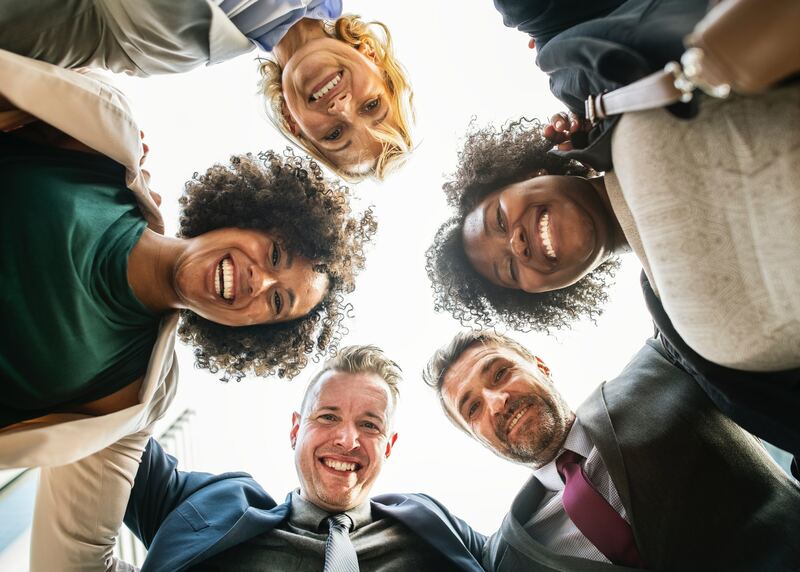 GOOD EMPLOYEES BOOST YOUR BOTTOM LINE, BUT HOW DO YOU GET YOUR STORE’S TEAM TO BE MOTIVATED, PRODUCTIVE AND PROFITABLE? READ ON. 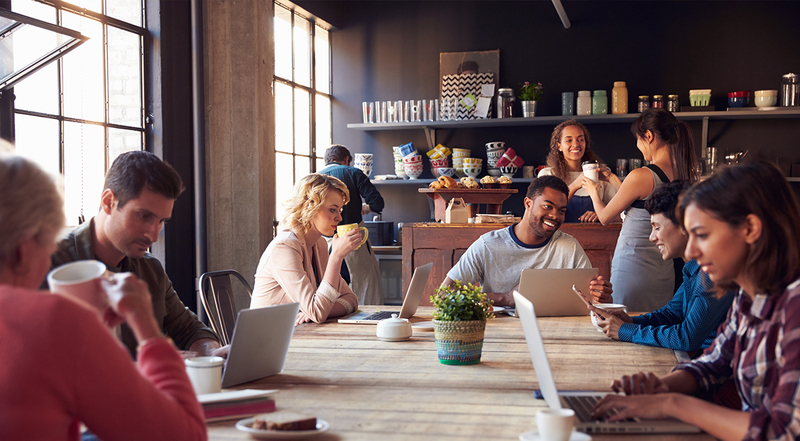 WHETHER YOU’RE RUNNING A BUSINESS OF FIVE EMPLOYEES OR 50, YOUR RETAIL SHOP REQUIRES A SOUND STRUCTURE. HERE’S WHY. 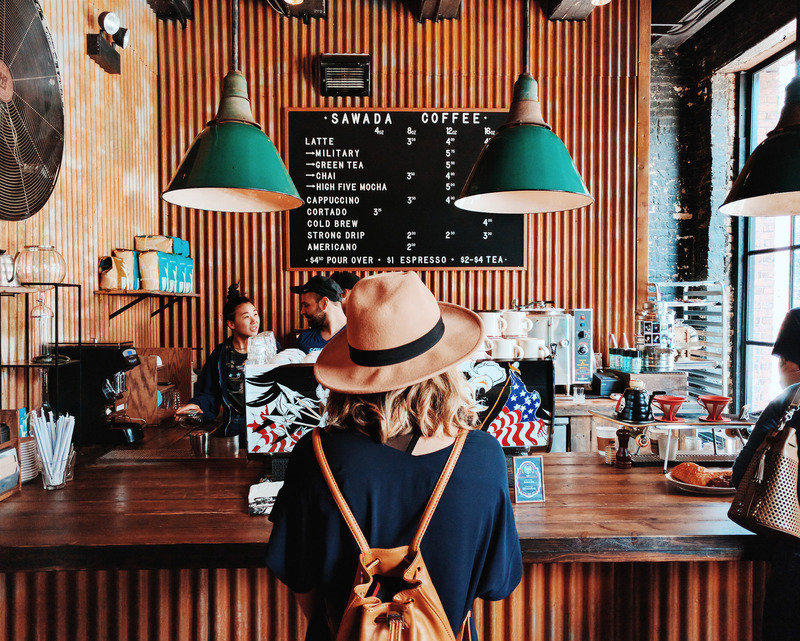 Contrary to popular belief, younger generations of shoppers actually prefer visiting brick-and-mortar retail outlets. To entice them to spend with you, why not try a loyalty programme?